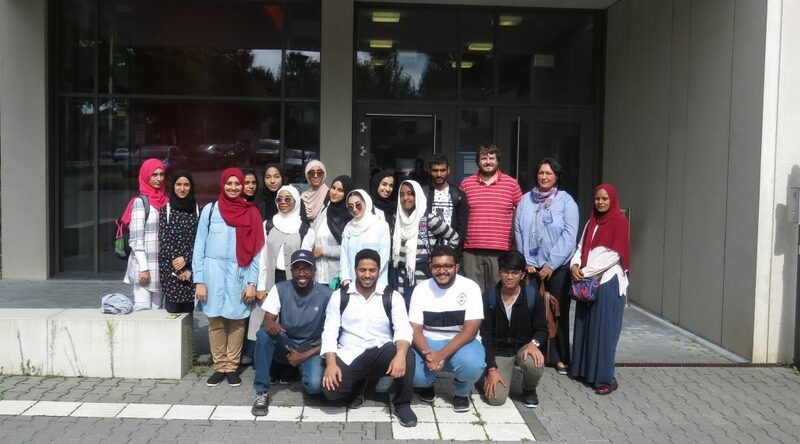 MUSCAT A group of 15 students of GUtech recently travelled to GUtech’s partner-university, RWTH Aachen University in Germany to attend a German Language and Culture Course. The annual study-trip has been conducted since 2009; its main aim is to introduce the students to life in Germany and to the classroom situation at RWTH Aachen University. For most of the students it is their first trip to Germany. The German Academic Exchange Service (DAAD) has been funding the study trip. The GUtech students of different study-programmes had to apply with a letter of motivation that was followed by an interview. “From a cultural aspect we learnt a lot, whether it was the history through our city tours with guides, or from our various mentors. Even getting insight into the current culture through observing the people we saw all around us on the streets was valuable for us as students of a completely different culture. The most surprising thing was encountering so many expatriates, especially Arabs. We learnt so much about the dynamics of the daily lives of people and their interactions,” said Maryam Mohamed, GUtech student in Computer Sciences. At RWTH Aachen University, the students had a campus tour and visited two institutes, the Institute of Hydraulic Engineering and Water Resources Management as well as the Institute for Automotive Engineering (ika). One weekend the group headed to Bonn, the former capital of Germany where they visited the old city with its city gates, the city hall, the birthplace of the famous composer Ludwig van Beethoven, castles and churches. On the third weekend, they visited the cathedral of Cologne and the city hall and the group enjoyed a boat cruise on the Rhine River. The summer school also included a half-day trip to Düsseldorf and Maastricht the Dutch city, located close to Aachen. Also, the students got to know some other border cities such as Roermond, Vaals, and Kerkrade in the Netherlands and Kelmis in Belgium. They enjoyed a hike through the forestland of Germany leading to the common point between Germany, Belgium and Netherlands known as the “Three-Country Point” (in German: “Dreiländerpunkt”). GUtech students expressed their gratitude to DAAD and GUtech for their support. 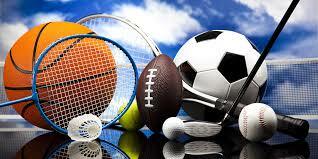 “The summer school is an excellent opportunity given to GUtech students. It serves to strengthen the connection between GUtech and RWTH Aachen University. Some students even expressed their interest of going back to Germany one day for internships and even post graduate studies,” said Dr. Yathrib Ajaj, Chemistry lecturer at GUtech who accompanied the group. GUtech offers German classes for all BSc or BEng students. The university promotes study and research exchange especially with RWTH Aachen University and with other universities in Europe.